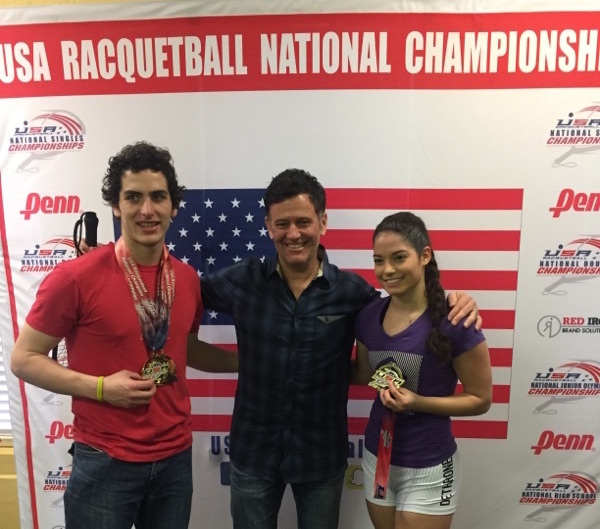 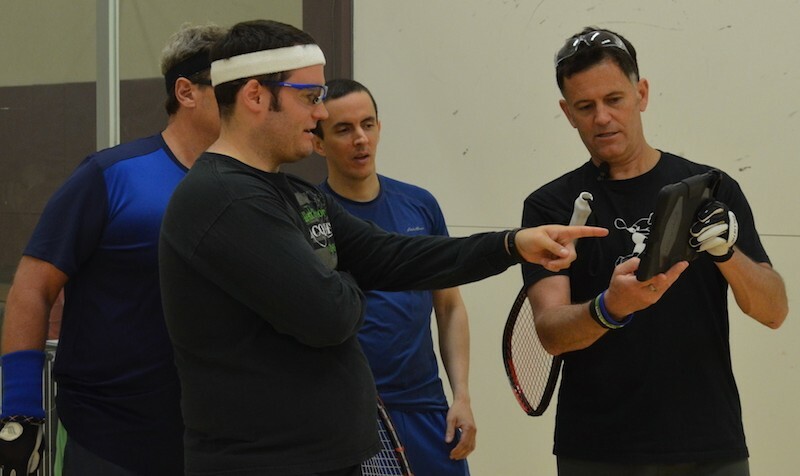 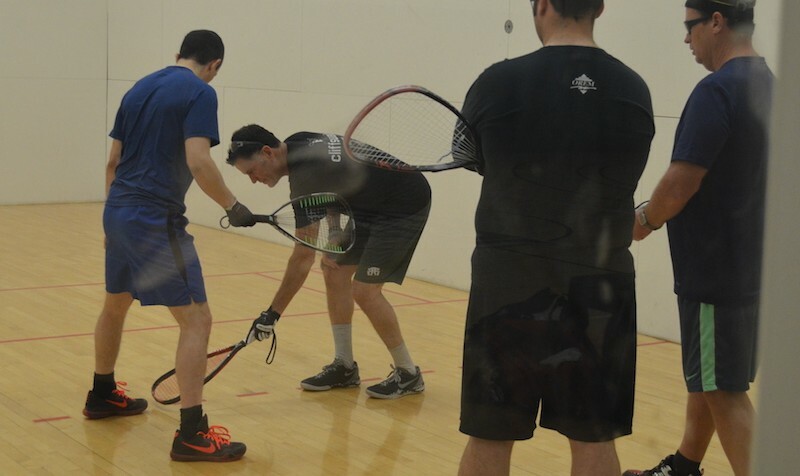 Registration is now open for the August 2016 multi-day Cliff Swain Racquetball Camp. 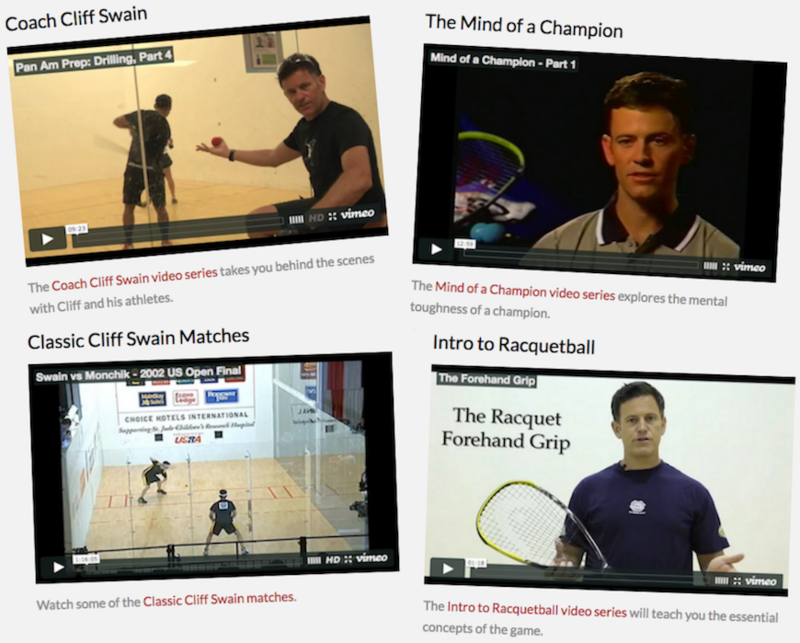 CliffSwain.com is the official website of racquetball legend Cliff Swain. 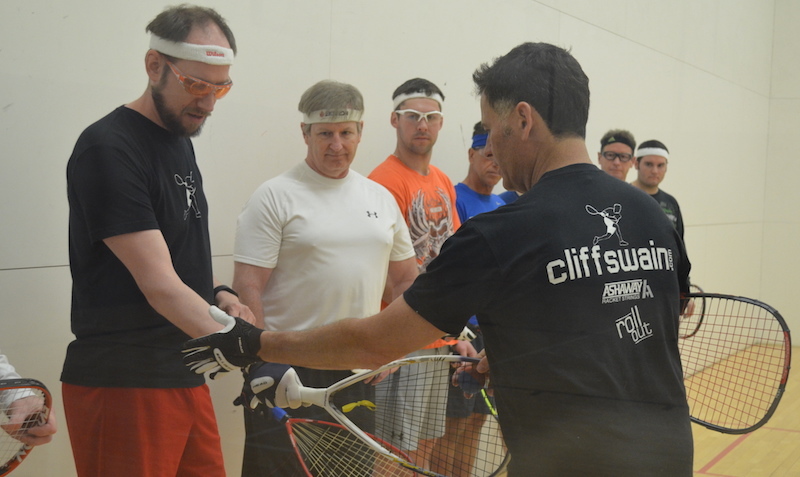 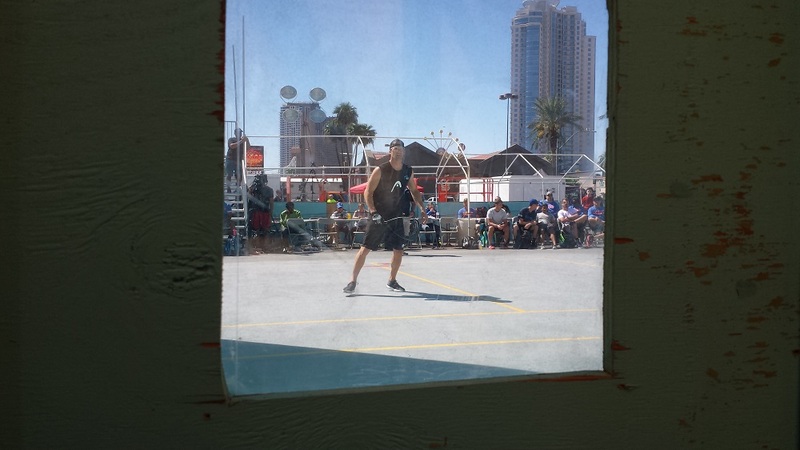 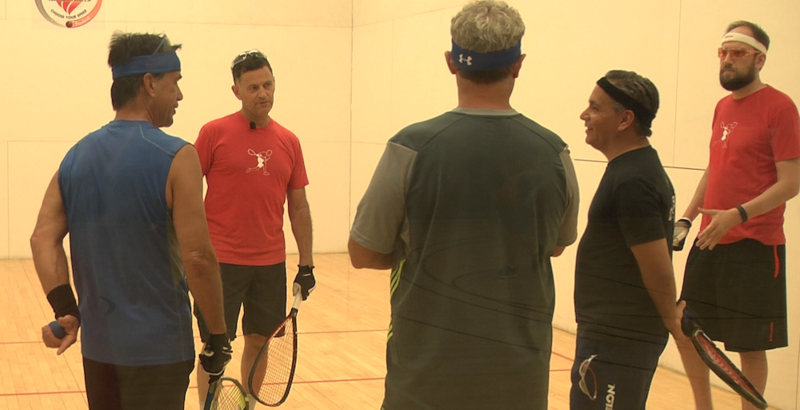 Cliff's partners include Life Time Racquetball, Ashaway String, and Rollout Racquetball.